A campaign on Kickstarter, 2000 backers, and $147,000 in financial contributions have helped bring the Pioneer Flyfold to life. 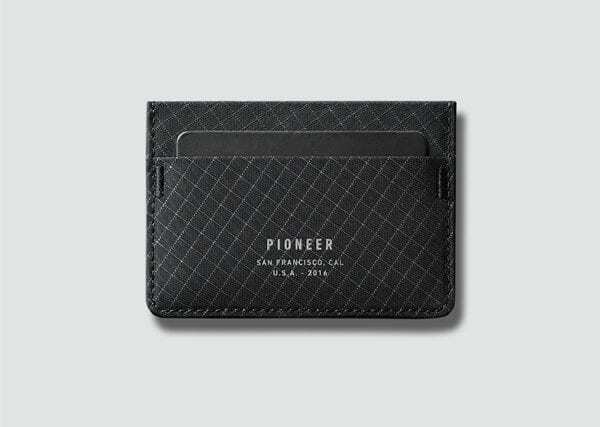 According to Pioneer, they have used the strongest materials to make this the most durable wallet on the planet. Pioneer goes on to explain that the material used for the wallet is not only waterproof, but it is also sweatproof and machine washable. 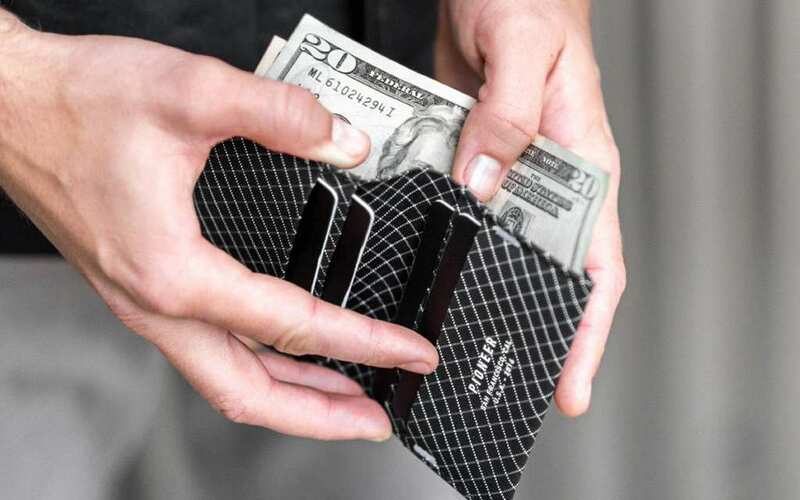 Pioneer is not only aiming to add this new material to the mainstream psyche, but it also wants to replace leather wallets altogether. Pioneer has worked with professional athletes, who have tested the Flyfold, wearing it during their training sessions to get a clear idea of just how durable it is. The feedback was unanimously positive and helped Pioneer achieve their Kickstarter target with over two weeks to spare. 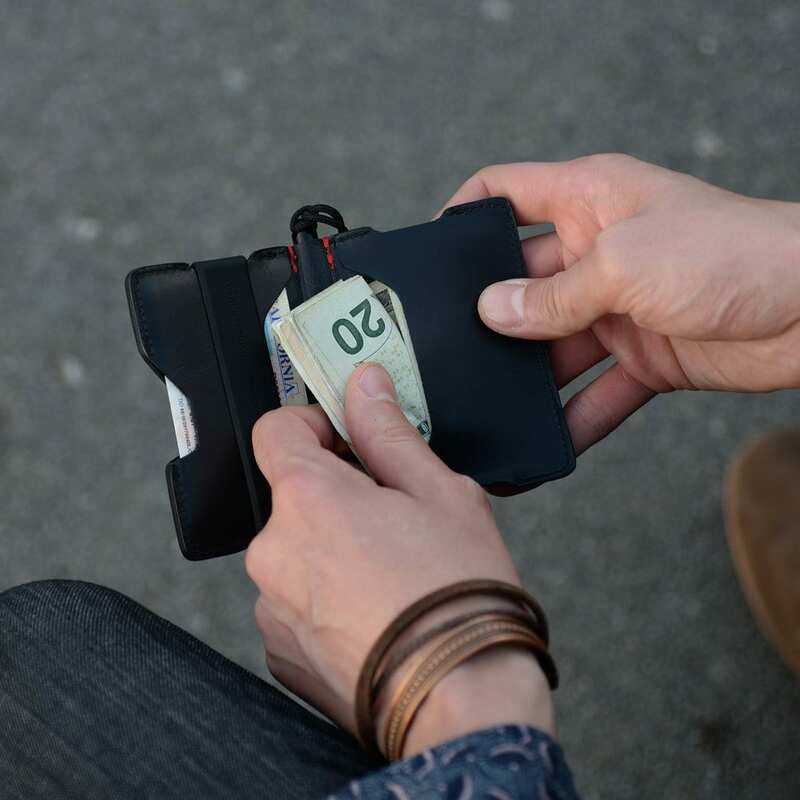 Pioneer’s passion lies in finding a perfect balance between function and aesthetic, making the Flyfold wallet not just a nice looking accessory for a catwalk, but also the more sensible device to store your money in. Ultimately, Pioneer aims to think forward when it comes to its products, rebelling against the conventions of the past and creating new devices that will aid us in the future.